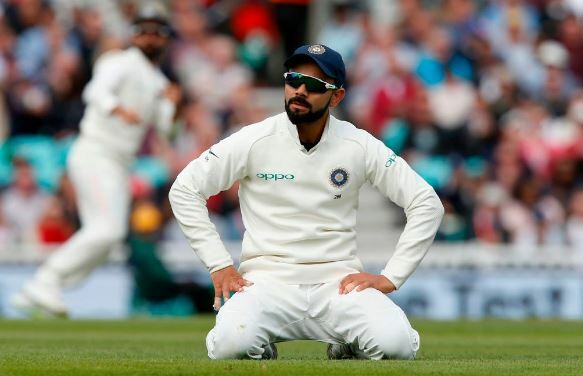 London: Observing that the five-match Test series against England was highly competitive, India skipper Virat Kohli on Tuesday said India played fearless cricket and the team has a lot of character but lacked in experience. “We have character in the team and we just need some experience,” Kohli said at the post match presentation ceremony. Lauding the efforts of Rahul and Pant, who raised hopes of an improbable win, Kohli said the team’s willingless to fight till the end came to the fore. “I think a lot of credit has to go to the two young guys. The kind of cricket we have played might not show on the scorecard. “Pant showed a lot of grit and character. When you get into a zone when you are not thinking about the result, things go your way. Kohli, who has had a great series himself amassing 593 runs, added that the five games with packed crowd and some fascinating cricket on display has been a great advertisement for the longest format of the game. “Both the teams know this series has been a competitive one. This has been a great advert for Test cricket. The basic idea was to go out there and play the cricket we are supposed to do,” Kohli said. “England are a professional side and we realized that as the game changed with in two-three overs.